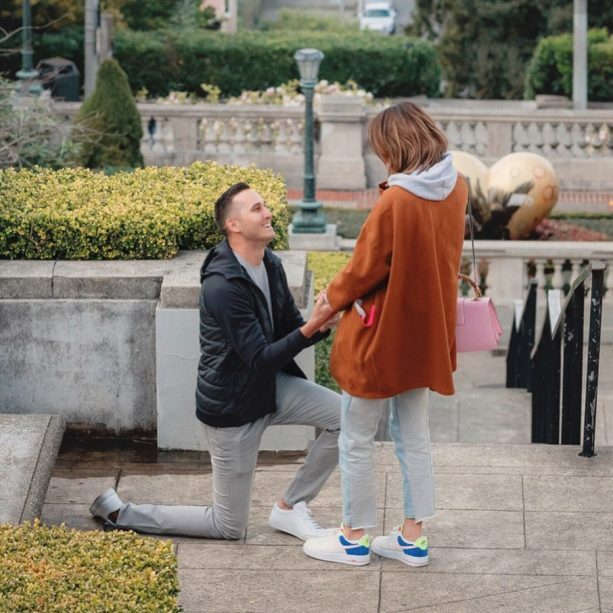 » Michelle Wie Gets Engaged! » Lexi Thompson Withdraws From Ricoh Women's Brittish Open! » LPGA Announces First Team Event in its History! Commissionser Michael Whan and the LPGA announced today the first official team event in LPGA history. The new Dow Great Lakes Bay Invitational will be held at the Midland Country Club, in Midland, Michigan. » Juli Inkster Named Solheim Captain for 3rd Time! Juli has been appointed the U.S. Solheim Cup Captain for the unprecedented third consecutive time. » LPGA Announces Record Breaking 2018 Schedule! The LPGA 2018 Schedule Features 34 Tournaments and Record Breaking Prize Money. Most users ever online was 814, 07-03-2012 at 09:33 AM.